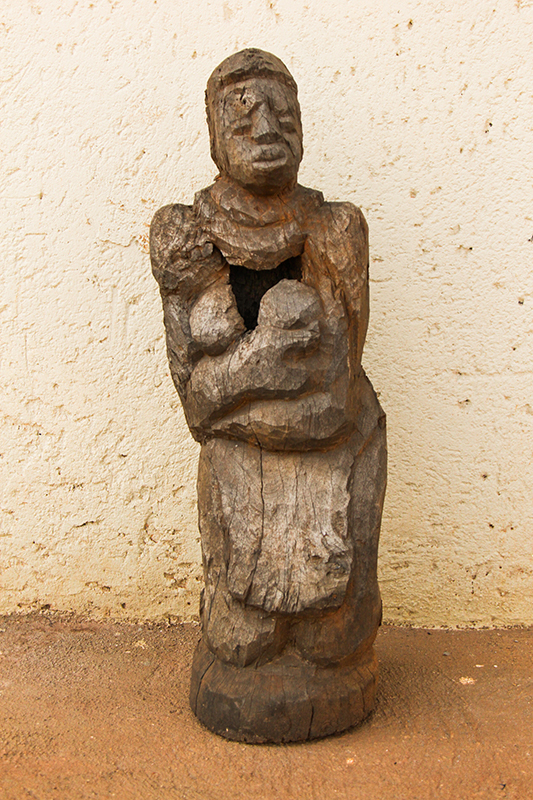 b. Venda, South Africa, 1950. 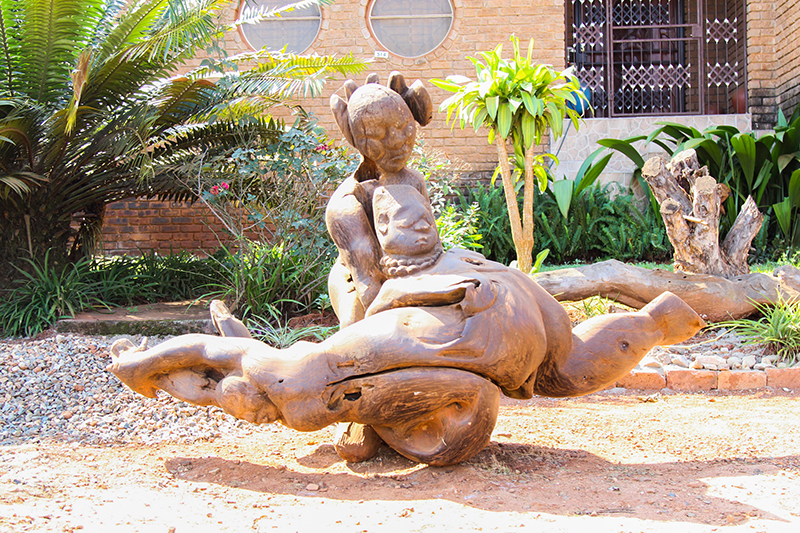 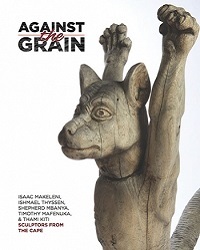 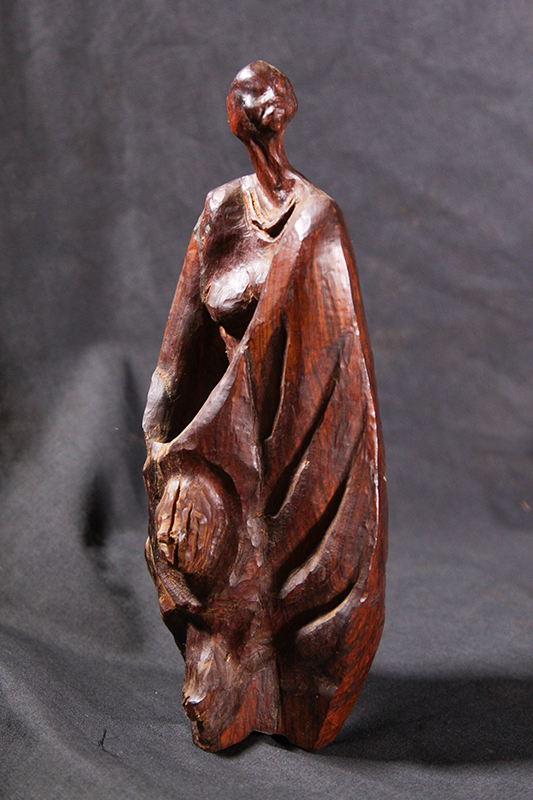 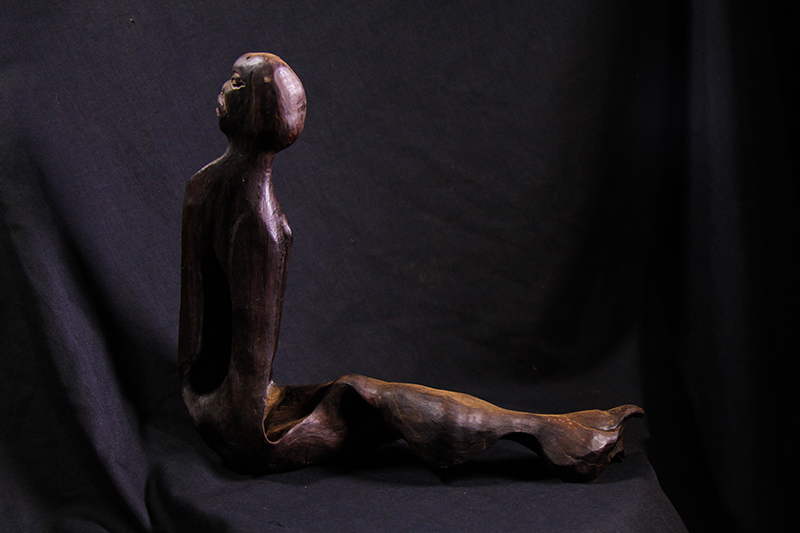 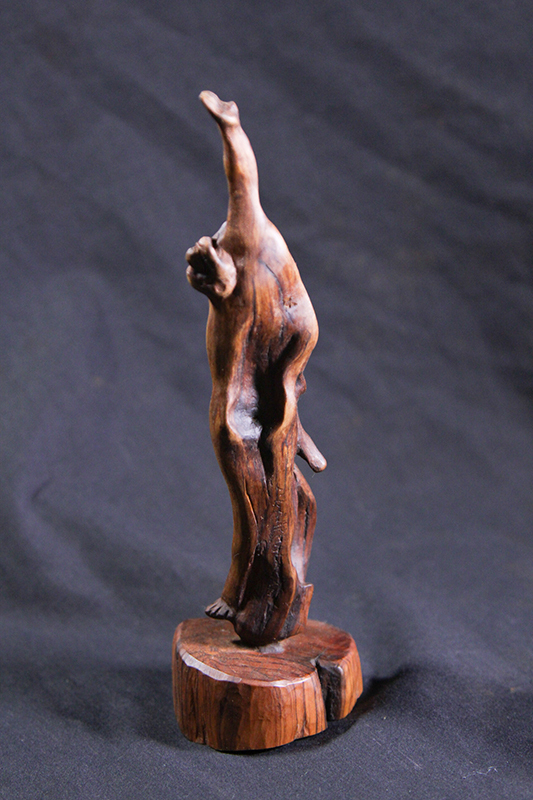 Raphalalani is a wood sculptor working in the Venda tradition, exhibiting both locally and abroad. 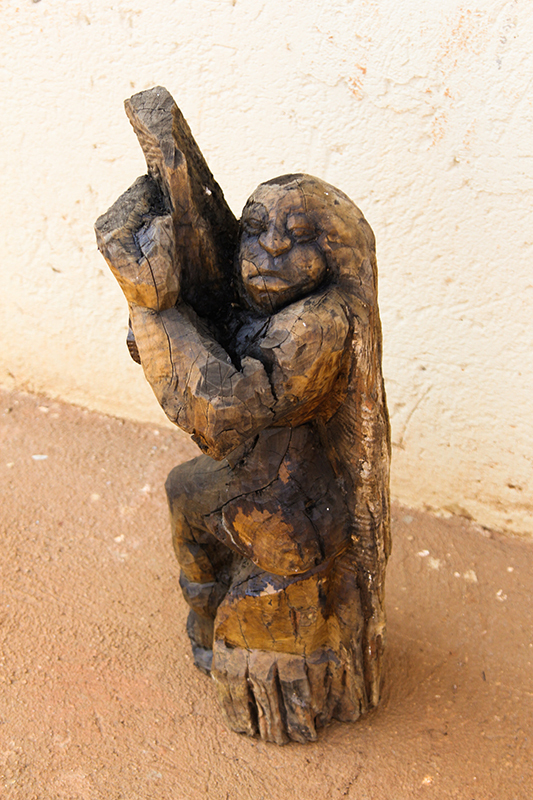 Historical events, traditional ceremonies and rituals are recurring themes in his work. 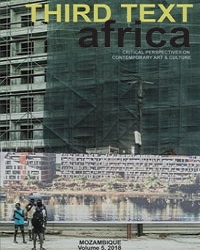 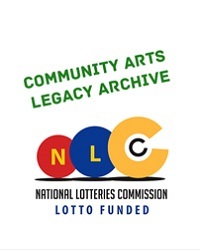 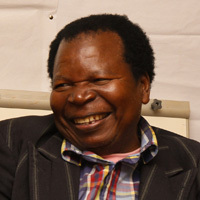 He was a founding member of The VhaVenda Arts Foundation. 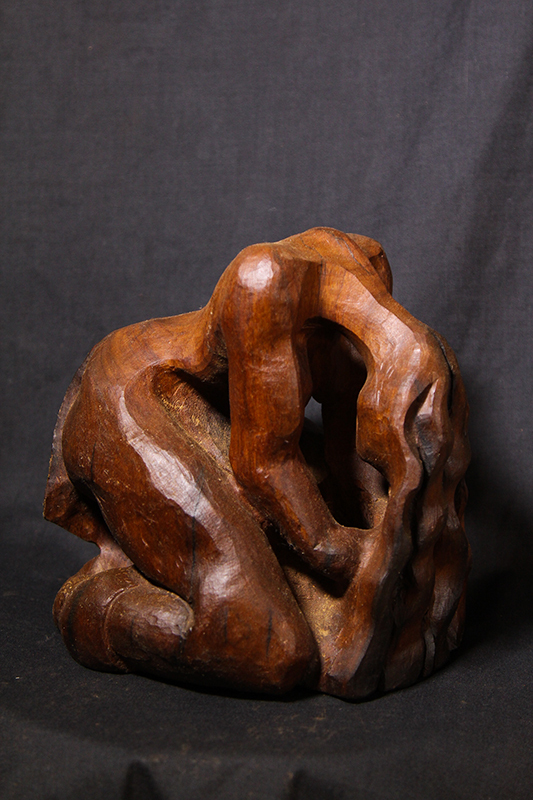 Wood sculptors with sustainability focus. 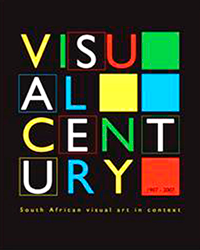 Independant Online, 10 September 2015.